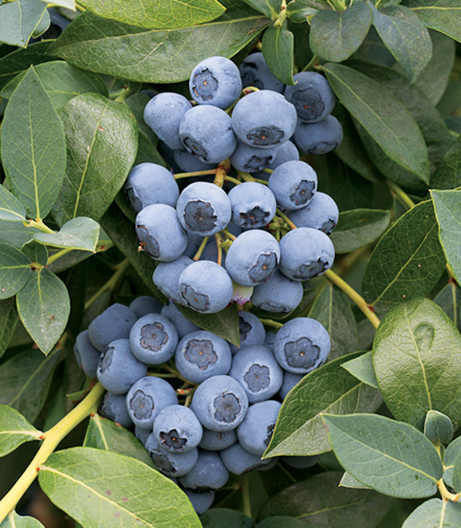 Fall Creek Farm & Nursery, Inc., the world’s leading blueberry nursery company, announces the first six blueberry variety releases from its own private breeding program. 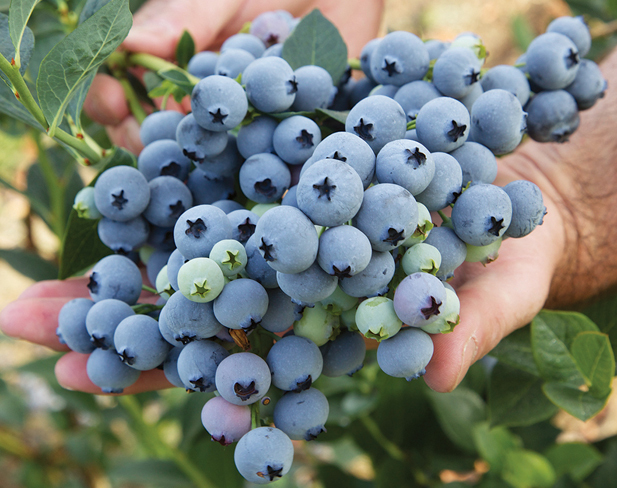 This portfolio of varieties offers options in a range of geographies and uses and includes an evergreening, low-chill blueberry, 3 mid and high chill blueberry varieties focused on fresh markets, one machine-harvest, process variety and one late-ripening rabbiteye. These varieties are currently available through Fall Creek or their licensed representatives in the United States, Canada, Chile, Europe, Mexico and North Africa. This is the first portfolio of variety releases from a private breeding program that is being made available to the industry in the Americas and Europe. 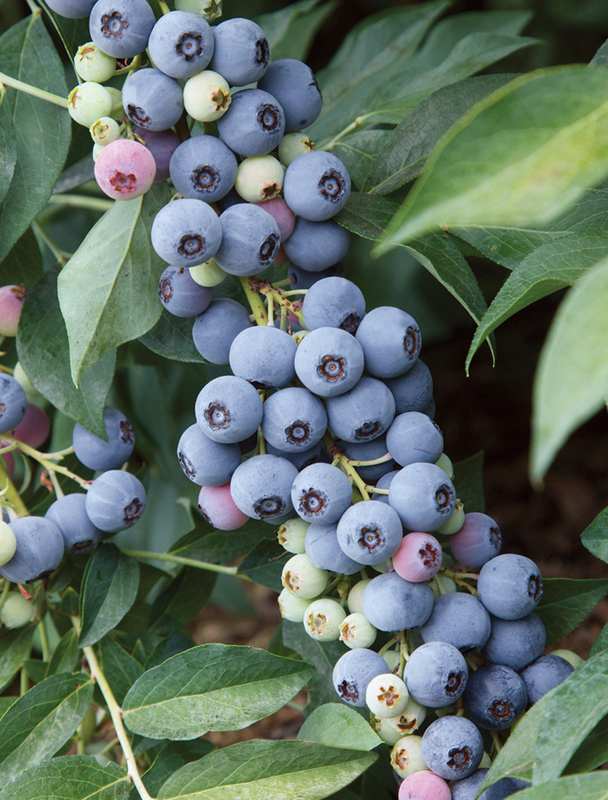 Fall Creek has developed these new varieties in collaboration with their team of scientists, researchers, breeders and their grower support team in the U.S. and abroad. All Fall Creek varieties go through extensive testing and trialing at trial sites around the world. Advanced stage research through partnerships with key commercial growers gives Fall Creek the opportunity to study their varieties in authentic commercial growing systems. Breeder Notes: High yield, exceptionally flavorful fruit. Primarily for fresh market. 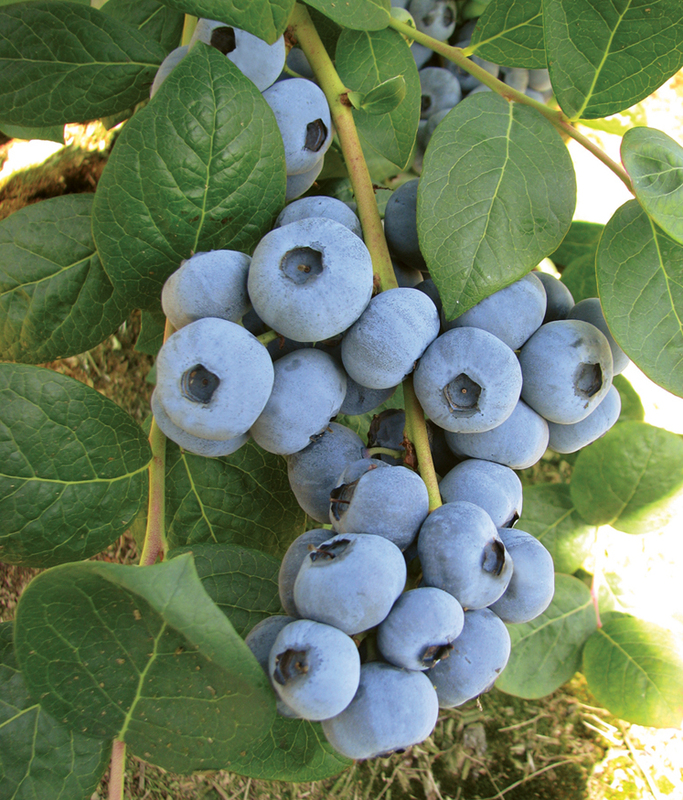 Breeder Notes: Extraordinary fruit yields. Machine-harvest potential. Fresh market and IQF. Breeder Notes: Exceptional flavor. Highly concentrated ripening. Machine-harvest primarily for the processed IQF market. High brix when fully ripe. Breeder Notes: Hand harvest, fresh market variety. Possible pollinizer for Ochlockonee. 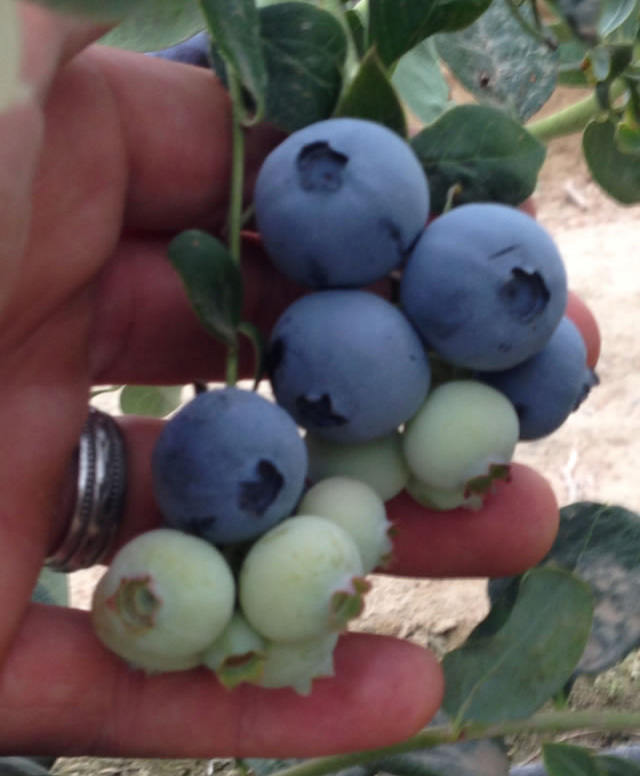 Breeder Notes: Hand harvest and potential for machine harvest. Recommended for fresh markets. “I’m particularly excited about the potential of these varieties in the Western U.S., Chile, Europe, Mexico and North Africa. Fall Creek has a team of specialists in our key territories who are resident experts on these varieties, and we encourage our customers to ask questions. The Fall Creek teams have more data on these varieties than most releases in the past, and we are committed to sharing what we do and don’t know,” adds Cort. Fall Creek is now taking orders for their new varieties. Both Brazeltons recommend that growers trial these varieties in their own commercial growing operations to see firsthand how they perform and fit into their programs. 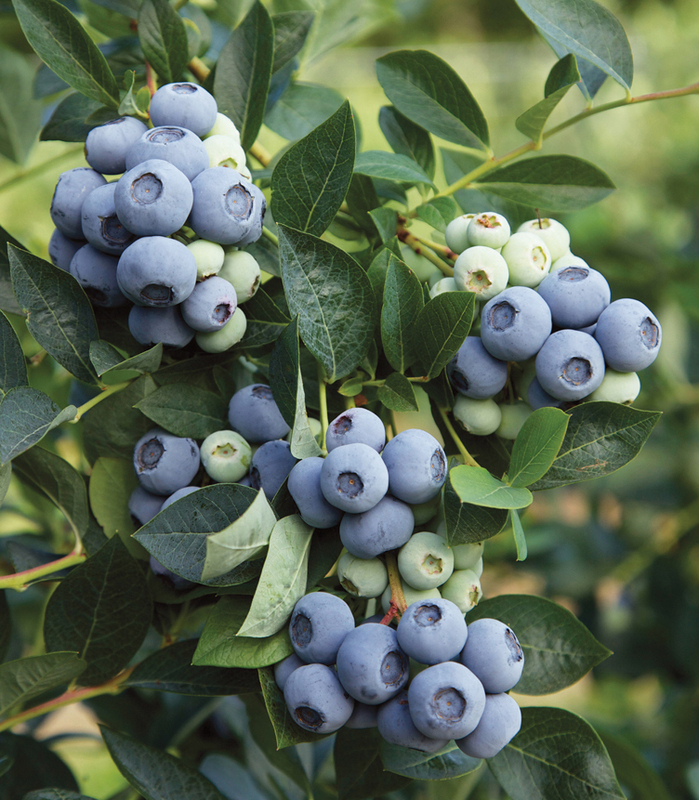 Fall Creek Farm & Nursery, Inc. was founded in 1978 by Dave and Barbara Brazelton and provides blueberry nursery stock and varieties to commercial blueberry growers around the globe. The Brazeltons now share ownership of Fall Creek with son Cort Brazelton who manages the international business development division, daughter Amelie Brazelton Aust who supervises new product development, and son-in-law Boris Aust who serves as Chief Financial Officer. For more information on Fall Creek, visit www.fallcreeknursery.com.